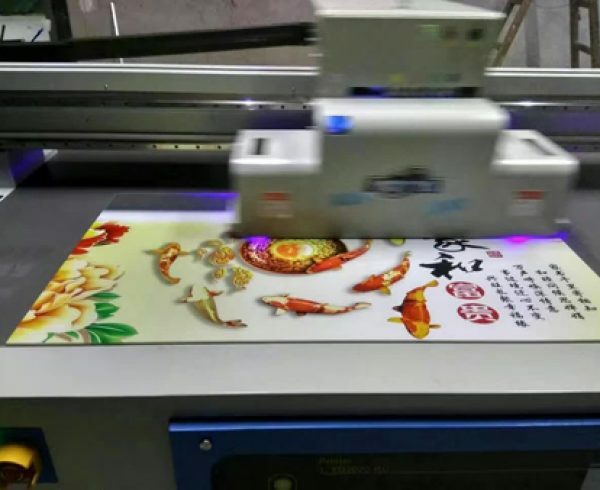 The Screen Printing & Digital Printing Exhibition will be held in Guangzhou Pazhou Poly World Trade Expo Center on 21-23, NOV 2018. It has been successfully held for 31 sessions. 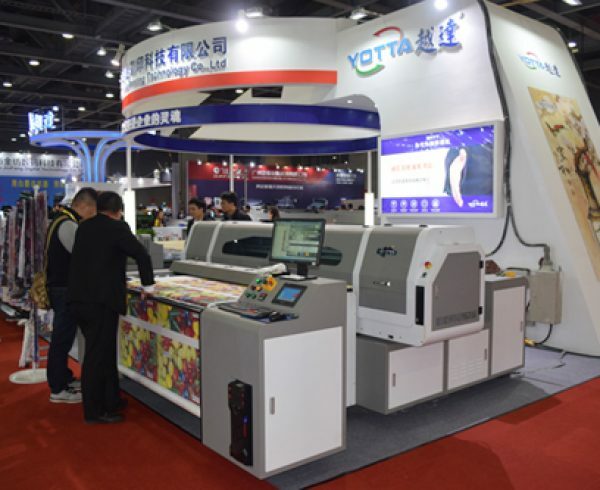 As one of the leading manufacturers of digital printers, YOTTA will take part in the 2018 Screen Printing & Digital Printing Exhibition, based on a good cooperation between agent and factory. 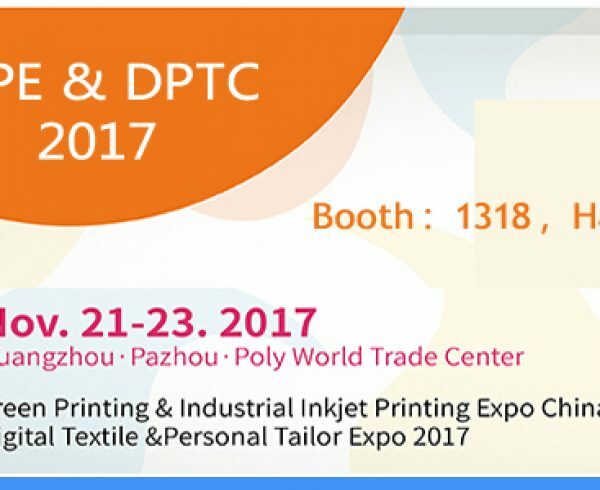 This exhibition is the global printing professional expo in Guangzhou. The organizing committee establishes a platform where the industry gathers together to collect market information, look for business partners and explore textile and digital printing solution. 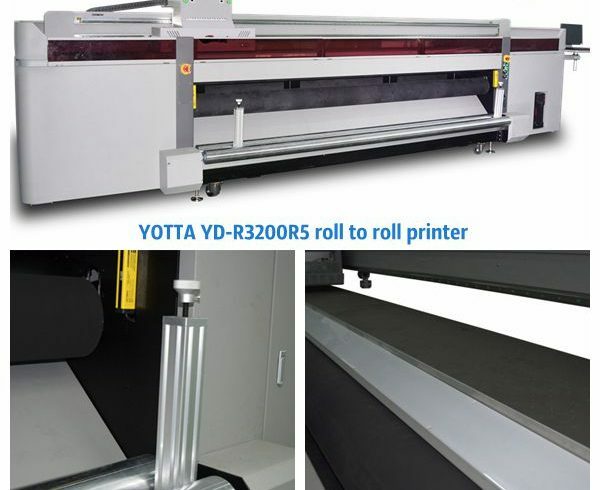 During this time, YOTTA printers will be showed at our booth 1208, Hall 1. 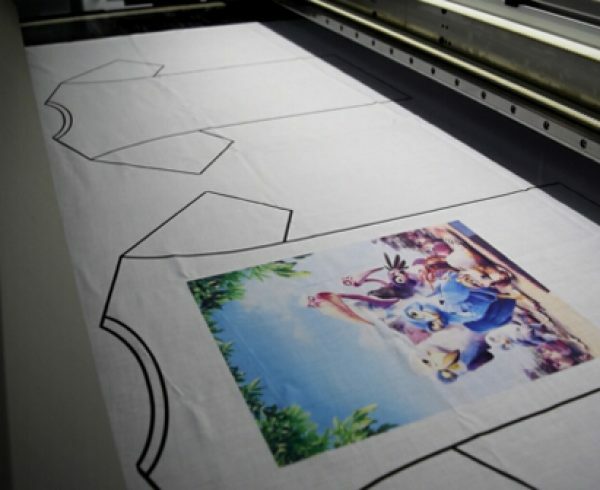 Digital textile printing machines are the latest innovation in textile printing. 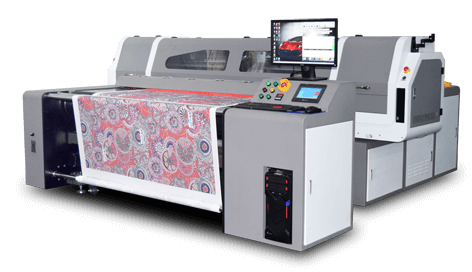 YOTTA’s YD-T1804SG digital textile printer presents stunning textile printing with quipped, it can fully meet the requirements of textile printing industry. Our textile printer can help increase production rates and stimulate business growth. 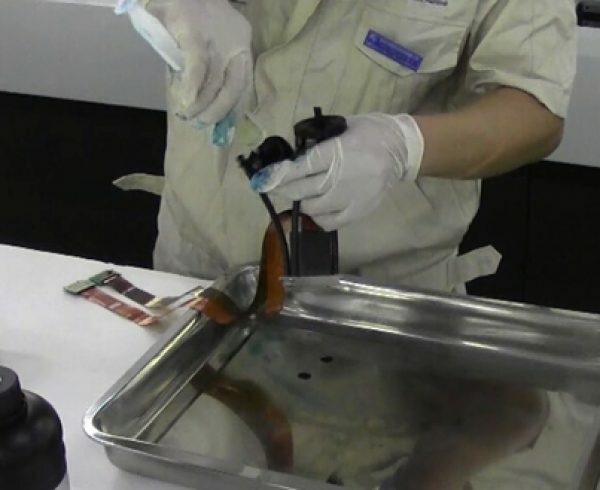 5, Fast infrared ink curing system. Thank you for your attention to the machine which is an ideal solution to replace traditional printing equipment. 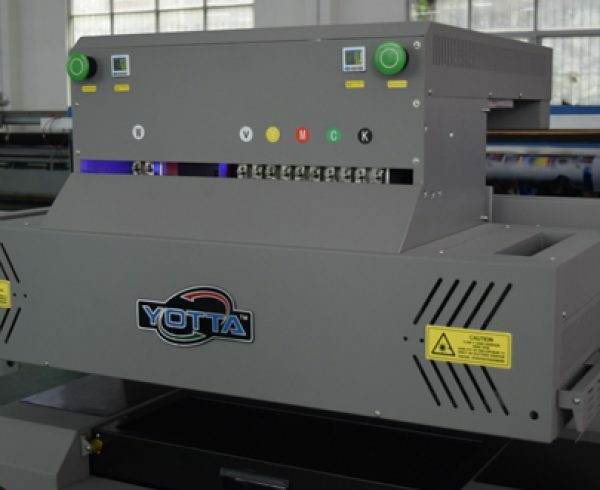 How does YOTTA UV printing machine work? 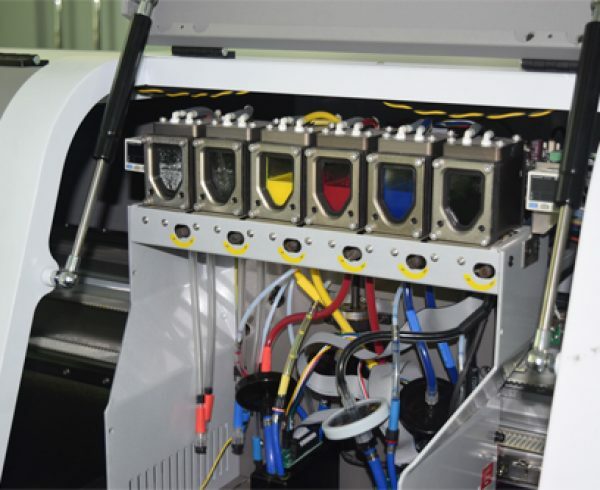 What’s Wrong With Your UV Printer’s Ink System?